Through simple mindfulness meditation, learn to live in the moment and enjoy a life that is more vivid, awake, connected, and true. Most of us operate on auto-pilot much of the time, passing through the present moment with our mind either caught up in the past or straining toward the future. 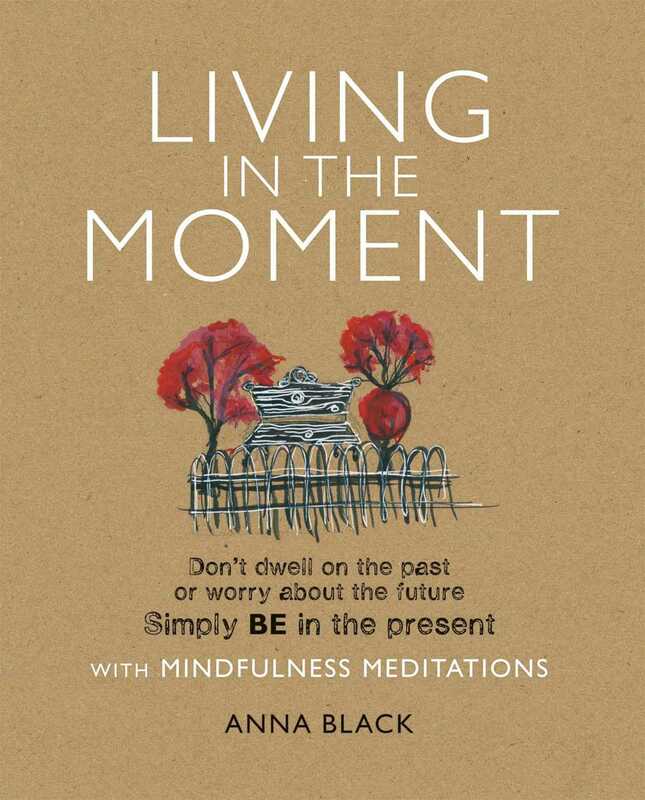 Through mindfulness meditation, an ancient Buddhist practice, Anna Black shows you how to intentionally pay attention to your daily experience. When we are not being mindful, we miss out on small moments that often are the most valuable—be it a beautiful building that we pass on our journey to work, the taste and texture of lovingly prepared food, or the fact that we are needed by those we love the most. By being “mindless” we miss opportunities for personal growth by not being aware of our shortcomings or our inner strength, or by letting negative thoughts and emotions control us. In mindfulness meditation we pay attention to our ongoing experience whether it is pleasant—such as appreciating a starry night sky; unpleasant—a disagreement with a loved one; or neutral—doing chores. We become aware of our habitual thoughts and behaviors and discover which are helpful and which are not. We learn to listen to the body and pick up warning signs of stress as well as tune in to our inner wisdom.